What's the Difference Between Prison & Jail? Have you ever wondered about the differences between jail and prison? Many people think of them as the same, but they are distinctly different in many ways. The most fundamental difference is the length of incarceration for inmates. Men and women who have been arrested and are awaiting a hearing, trial or sentencing. People guilty of a misdemeanor who are serving a sentence of less than one year. Men and women who have been sentenced and are awaiting the transfer to another facility. Local government (county or city offices) operates and maintains jails. Jail is intended as a temporary housing of criminals until they are released or moved to a prison. Some inmates are there for only a few days until sentencing. A good example is people guilty of DUIs or public fighting. Jails may even temporarily house mentally ill or homeless individuals until more suitable; permanent arrangements can be made. Jails usually have a revolving door of numerous inmates coming in and out on a single day. These people are called detainees. Jails are not equipped for long-term care of numerous inmates. They are meant as a temporary holding area for someone who is in the system and moving to another location. Depending on the state, the maximum time limit a person can spend in jail is 1-2 years. Prisons, on the other hand, are secure facilities designed for long-term confinement of people who have committed felony crimes. Typically people in prison are serving at least a year or more of time. State and federal government agencies operate prisons. Another word for prison is penitentiary. Far fewer people are admitted to prisons on a daily basis, than to jail. Men and women released from prison may be subject to supervision through parole or without, depending on the terms of their incarceration. Prisons are well equipped to provide for the living expenses and needs of a large population of prisoners. Prisoners often have access to rehabilitation services such as education programs, exercise options, and regular meals. When compared, inmates usually prefer prison stints to jail time. Based on the severity of their crimes, prisons have designated areas to hold different levels of inmates; minimum, medium, or maximum security, and even solitary confinement. One major issue for prisons is overcrowding and financial stress. There are currently more than 2.2 million people in prison. 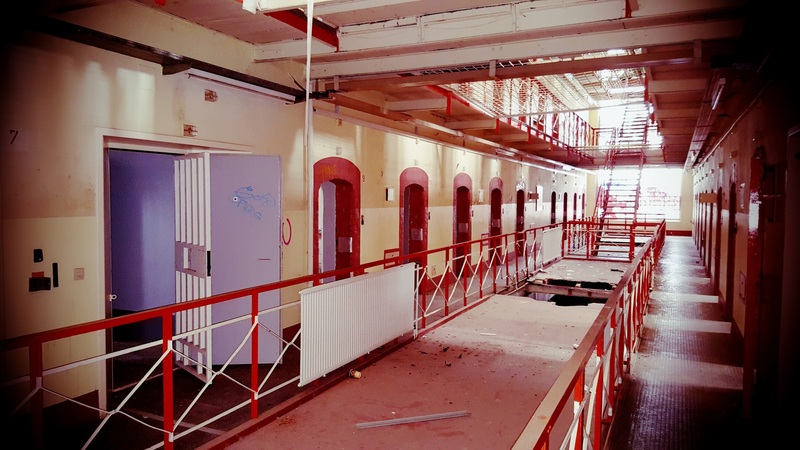 Due to low-income areas and restricted access to higher-education, prisons are filling up fast, and in some areas, they cannot accommodate a large number of prisoners. Early release programs help to ease the budgetary constraints and overcrowding, but it means releasing people before they have stayed their full sentence. Although the tides are turning, for many years the option for prison education was stifled. However, new education programs are being initiated in many top prisons around the country, offering inmates a brighter future upon release. The average cost to keep one inmate in prison for a year is $29,000, and prison costs taxpayers $70 billion annually. 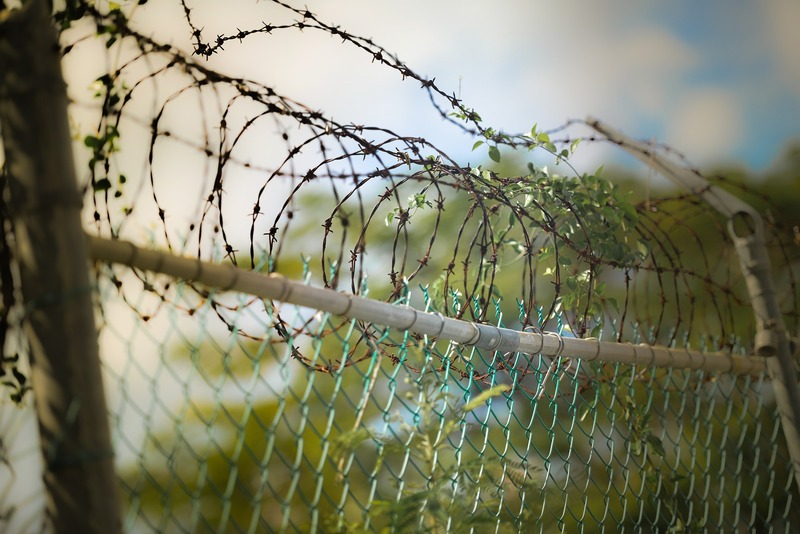 In Alaska, Connecticut, Delaware, Hawaii, Rhode Island, and Vermont, state agencies run both the jails and prisons, making things slightly confusing. Because of the mix of short-term inmates in a jail, it is often considered much more dangerous than prison where routines and segregation allow for more stability. The majority of inmates in jail and prison are age thirty or younger. The United States has six times the incarceration rate of other high-income countries. State prisoners serve on average only three years, regardless of their full sentence. Jails and prisons are filled with mostly drug-related offenders; in fact, every 1 in 5 is there because of a drug offense. Based on these startling facts and the issues presented in both jails and prisons there is a strong push for change in developing more treatment, rehabilitation, and preventative programs rather than long-term incarceration.